At the Dermatology Center of McKinney, we realize how important it is for staff and physicians to work together as a team. Our staff strives to provide a caring environment. We are experienced, understanding and supportive. We are responsive to your needs and keep you informed about your health issues. We look forward to getting to know you. James P. Ralston, M.D., F.A.A.D. 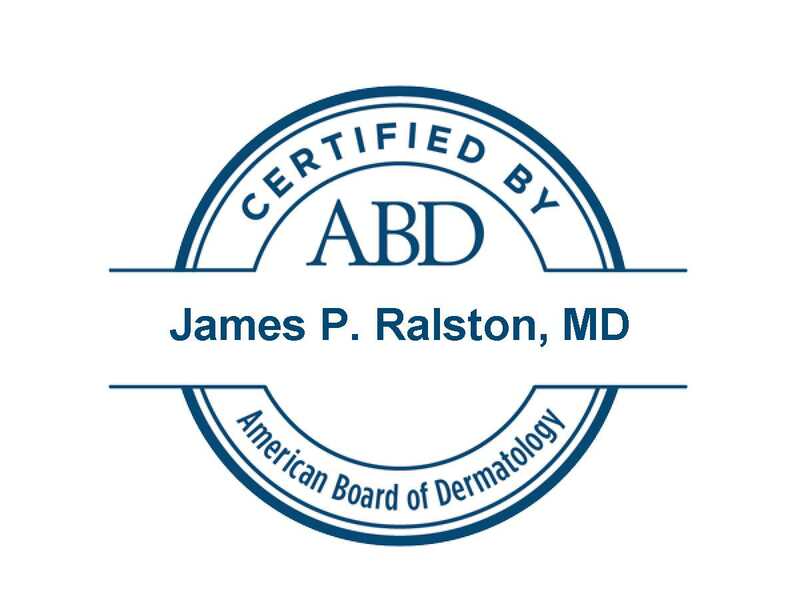 is Board Certified in Dermatology. * He is an award-winning dermatologist, most recently honored in 2018 as Best Physician - Dermatologist for the eighth year in a row in McKinney Magazine/Online's Best of McKinney. He was also voted Best Dermatologist in Living Magazine's 2014 Best of McKinney/Allen. Dr. Ralston received his medical degree from The University of Texas Medical School at Houston, and completed his dermatology residency at the State University of New York (SUNY) in Buffalo, New York where he was Chief Resident. He also completed a fellowship in cutaneous oncology and photodynamic therapy (PDT) at the prestigious Roswell Park Cancer Institute in Buffalo, New York. There he explored leading edge technology to develop less invasive methods to treat skin cancer and pre-cancers. Dr. Ralston has contributed textbook chapters and articles to the medical literature and was awarded Best Clinical Science Report from Roswell Park Cancer Institute. 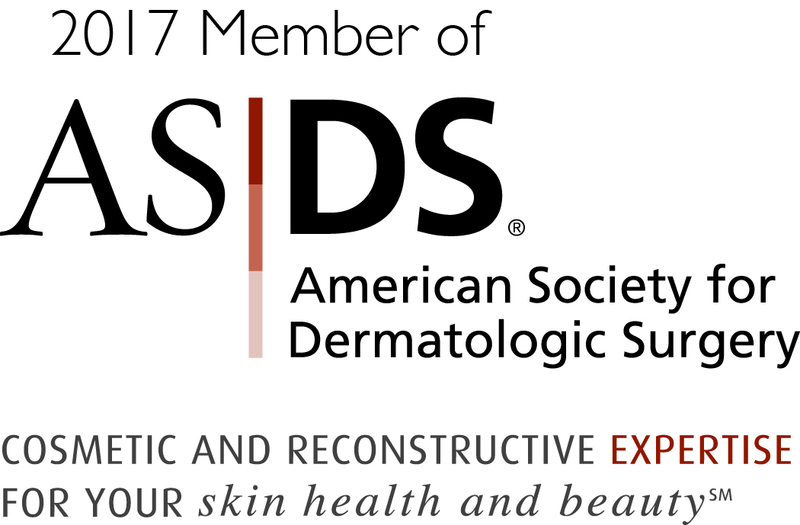 Furthermore, Dr. Ralston has had additional training in skin surgery including Mohs micrographic surgery. Dr. Ralston provides care and the latest treatment for a wide range of pediatric, adolescent and adult dermatological concerns such as skin cancer, eczema, acne and acne scars, wrinkles, age spots, rashes and psoriasis. He utilizes the latest in treatment options, such as PDT, which combines laser or other light with topical medicine to treat skin cancer, acne, aging caused by sun damage, and other conditions. His professional interests include utilizing technology to enhance the art and science of medicine for optimal skin health through preventative and quality care. 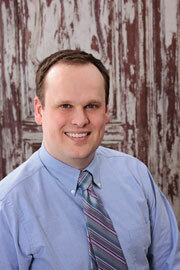 Dr. Ralston was raised in The Woodlands, Texas, and now lives in McKinney with his wife and three children. He enjoys snow skiing, computers, reading, theatre, and spending time with his family. Dr. Ralston is excited to add you to his patient family. Medscape Reference - eMedicine Chapter, "Fire Ant Bites"